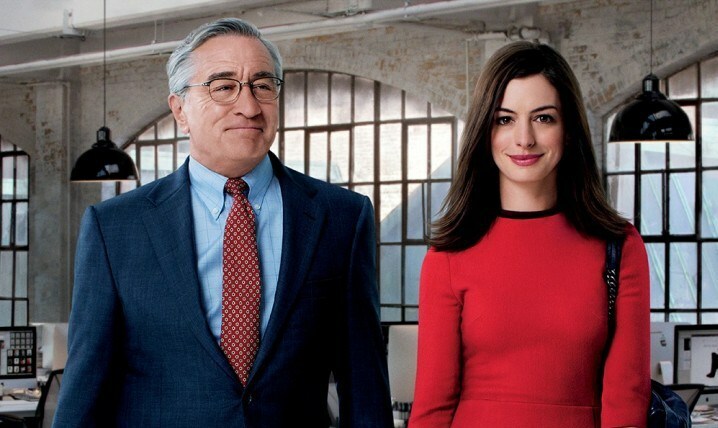 We discuss the Robert De Niro-Anne Hathaway film The Intern, the very last series of Downton Abbey, and Sylvia Townsend Warner’s novel Lolly Willowes. Ryan Gilbey’s discussion of Robert De Niro’s interview tantrums. Anne Helen Petersen for Buzzfeed on “Anne Hathaway Syndrome”. This is the sort of stuff you get on the last series of Downton Abbey. Elizabeth Minkel on the decline of Downton Abbey. More details about the novel here. Sarah Waters on Sylvia Townsend Warner. Caroline is reading Selfish by Kim Kardashian. We loved reading out your emails this week. If you have thoughts you want to share on anything we've discussed, or questions you want to ask us, please email us on srslypod[at]gmail.com, or @ us on Twitter @srslypod, or get in touch via tumblr here. We also have Facebook now.